Burn videos to DVD with Ashampoo alternative for Mac. Additional functions like Slideshow Maker/Video Editor/DVD to DVD/DVD to Video. Supported OS: Mac 10.13, and 10.6 later, Windows 10/8/7. What is the best alternative to Ashampoo for Mac? Ashampoo is an international computer software company based in Oldenburg, Germany. Although not as famous as Ashampoo WinOptimizer, Ashampoo Burning Studio is a one of the most-used alternative to Nero Burning ROM in Windows - another DVD burning product from Germany companies. But both Ashampoo Burning Studio and Nero has not released the Mac version of the program. Want an Ashampoo Burning Studio for Mac or Nero for Mac? This article will introduce you the best way to burn videos/photos to DVD with Ashampoo alternative on Mac. 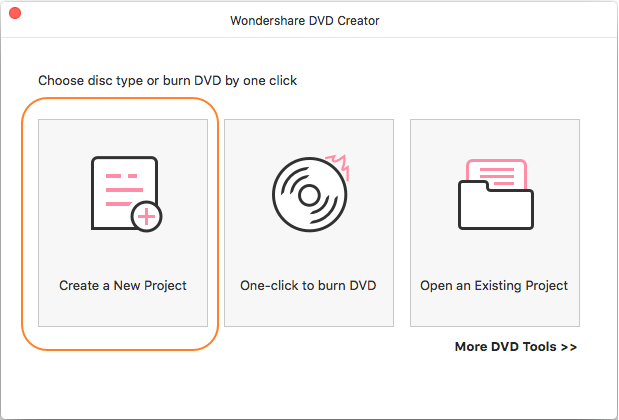 Wondershare DVD Creator for Mac is a fast and easy Mac DVD burning program for any video to DVD creation. It can convert videos to DVDs from popular videos like AVI, MPG, MPEG, MP4, WMV, MOV, MKV, FLV, etc. with gorgeous DVD menus. Besides, this Ashampoo alternative burner for Mac allows you to make slideshows with transition and edit videos such as trim, crop, rotate, etc. 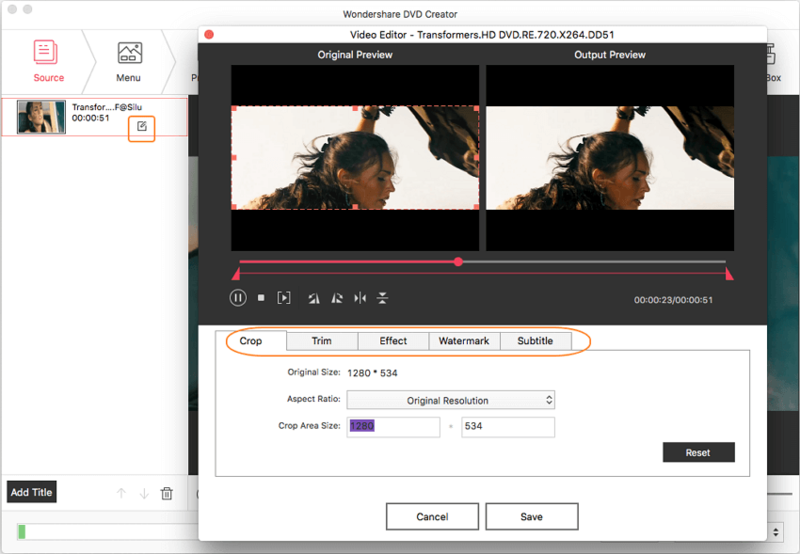 Compared to Ashampoo Burning Studio, Wondershare DVD Creator for Mac comes with a user-friendly interface so that you can burn video to DVD in no time. · Best alternative of Ashampoo for Mac to burn videos and photos in any format to DVD/ISO files/Data disc. 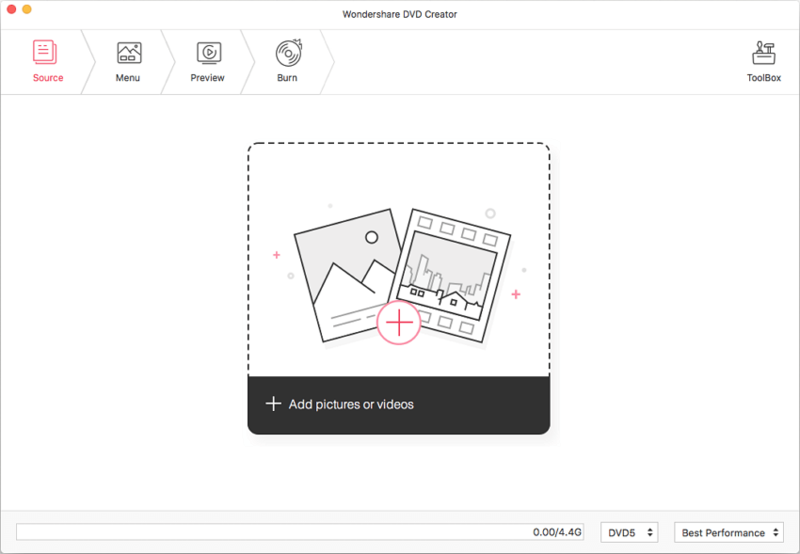 · Edit videos and photos with Ashampoo Mac alternative built-in tools like cropping, trimming, rotating, adding watermarks, and more. · 100+ free menu templates from Travel, Family Life, to Memory themes. 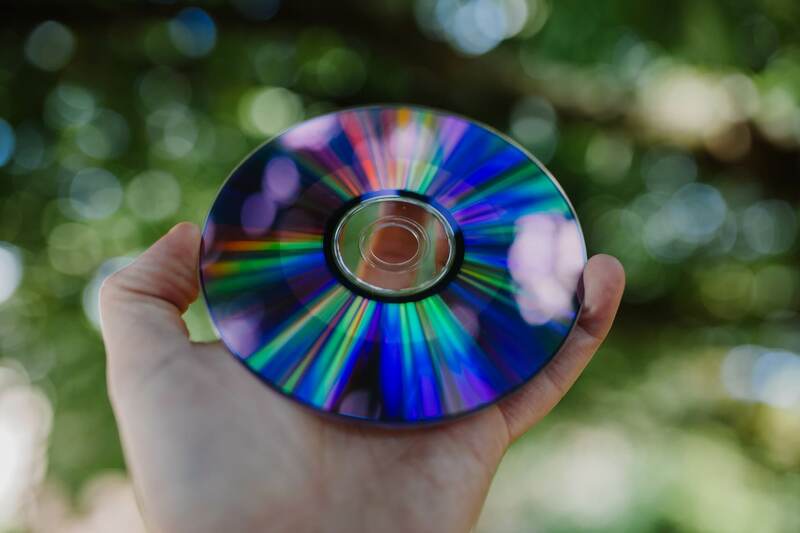 · Customize DVD menu with features of changing background picture, adding music, editing text, creating chapters, and more. · Additional toolbox with functions of Slideshow Maker, DVD to DVD, DVD to Video, One-click Burning, ISO to DVD, Data Disc, etc. Please download and install the Ashampoo alternative on your Mac/PC. Then open it and choose the Create a New Project option from the interface. Click the + button under the Source tab, and the file explorer window will open. Choose videos present on your Mac and add them. Simply drag and drop files to the interface can also add videos. All imported videos will be displayed as thumbnail on the left panel. If you want to make some changes on videos, click the pencil-like icon on the thumbnail and a Video Editor window will open. You can trim, crop, add subtitles or watermarks to the loaded videos. Click the Menu tab and you can select a template design for your DVD from 100+ free menu templates. You can find them on The right column. Click icons upon the active window to make further customization, you can select aspect ratio, add background image or music, create chapters, and others. Click the Preview tab to preview the created DVD, you are allowed to go back and make changes if you want. 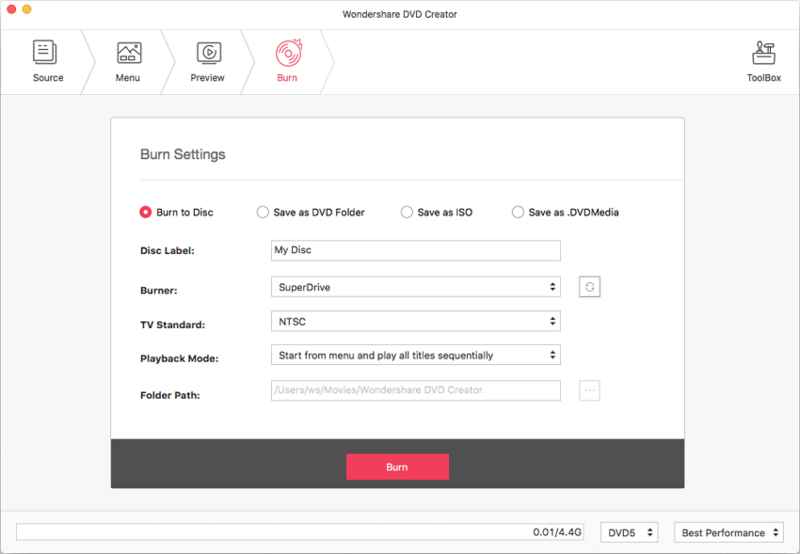 Move ahead by clicking the Burn tab, choose Burn to disc option and enter Disc label, TV standard, folder path, and other Burning Settings. Finally, hit the Burn button to start burning videos to DVD with Ashampoo alternative on Mac. 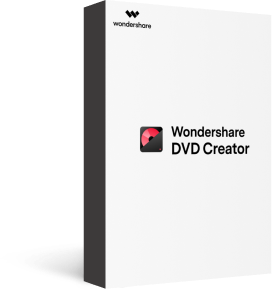 Wondershare DVD Creator also support Windows system, if you need to convert videos to DVD on Windows 10/8/7/XP/Vista, just follow the steps above which are totally similar between Win and Mac. Ashampoo Burning Studio is a free program for Windows users to burn videos to DVD/CD or Blu-ray disc. 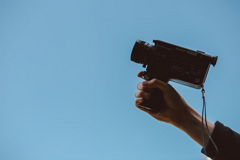 It supported most popular video formats such as MP4/AVI/MOV/MKV and more. Using Ashampoo to burn videos on Windows with following steps. Step 1: Download and install Ashampoo Burning Studio on your computer, and insert a blank disc to your PC. 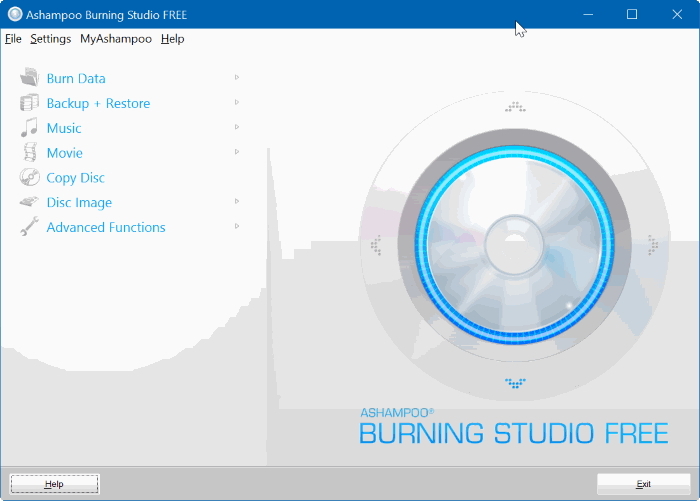 Step 2: Click the Start button on the interface and choose All Program, choose Ashampoo Burning Studio to continue. Step 3: A pop-up window will appear, choose Burn Movies and Photos option, click the Create Video DVD button. You can change settings and click Next button to move on. Step 4: Click the Add Movie button to add videos you want to burn. Once the video added, go to the next step and click Write DVD button to burn videos to DVD on Windows with Ashampoo. Your videos will be burned into DVD after the burning process completed. 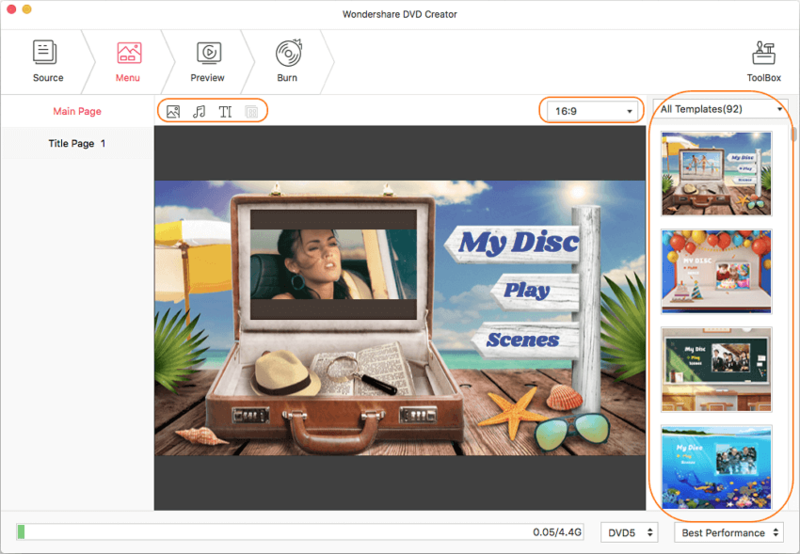 Conclusion: If you are looking for a way to burn your videos to DVD with simple steps and super fast burning speed, we recommend you to try Wondershare DVD Creator, which is the best alternative to Ashampoo Burning Studio and helps you create DVD attractive on Mac and Windows.